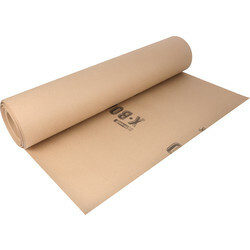 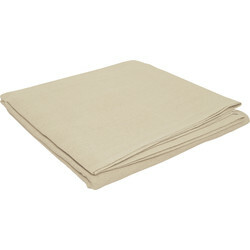 View our range of carpet protectors and dust sheets for all painting and decorating purposes. 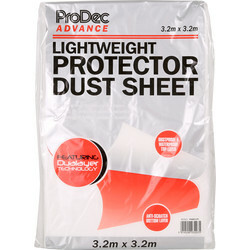 Keep carpets clean and paint free during decorative work with carpet protector and keep the dust at bay with dust sheets from reliable brands like Trimaco One Tuff, Prep, Prodec and Everbuild. 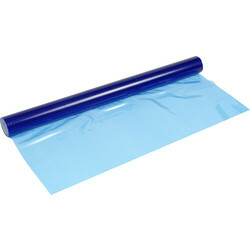 Polythene sheeting is ideal for use around the home and garden, to protect furniture and is 100% waterproof. 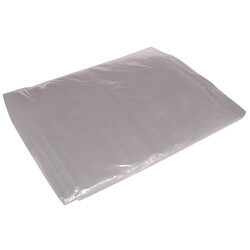 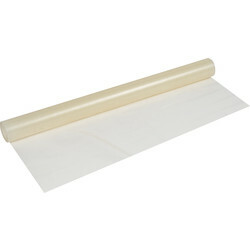 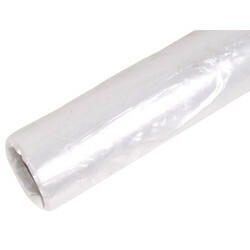 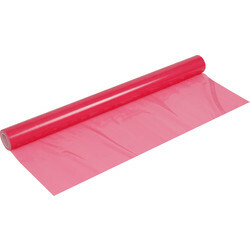 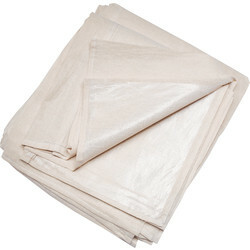 Choose from polythene dust sheets in sizes 3.5m x 2.6m up to 3.6m x 4.5m. 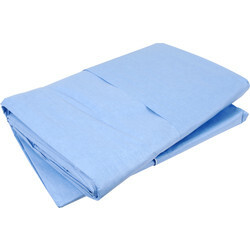 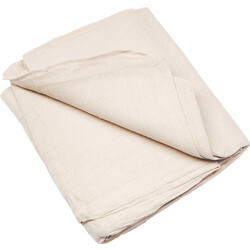 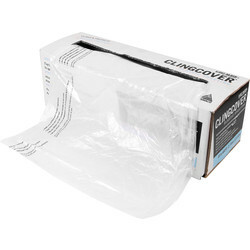 Additional effective dust sheets include the One Tuff quick drop dust sheet that is reusable with non-slip backing or cotton twill poly backed cotton dust sheets or regular cotton dust sheet to protect against dust, dirt, paint splashes and splatter. 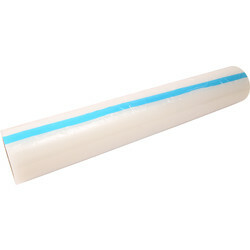 For carpet protection view Toolstation's range including carpet protection film that is reverse wound and self-adhesive and provides excellent protection for carpets during refurbishment and decoration. 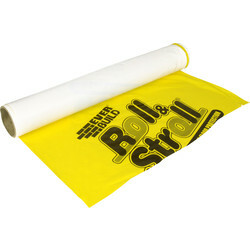 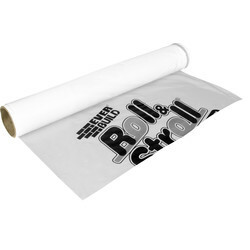 Consider the roll & stroll carpet protection film from Everbuild, which doubles as a waterproof sheet and is tear proof. 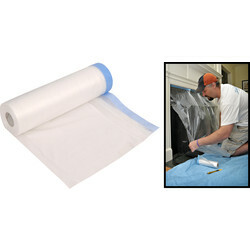 Protect your windows from paint and marks with blue window protection or keep surfaces clean with pink multi surface protection. 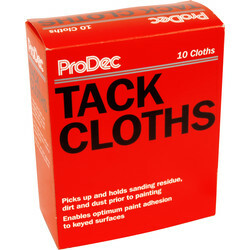 Enable optimum paint application with Prodec tack cloths, which effectively remove all dirt, dust and sanding residue prior to painting. 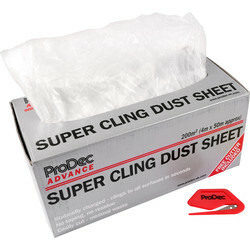 Click and collect from your nearest Toolstation branch or spend over £10 online to receive free delivery.